The GP2 Series was launched in 2005 by Bernie Ecclestone and Mruno Michel. It is designed to find the Formula One™ stars of tomorrow with a fast, exciting racing product run in front of hundreds of thousands of spectators at Formula One™ Grands Prix. GP2 completes the staircase of formulae which race in front of the F1 teams on some of the world’s most prestigious and challenging circuits. 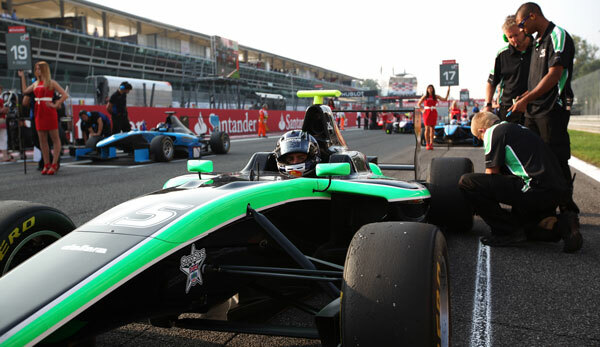 Since 2005, over 50 drivers have had the opportunity to drive an F1 car as a result of their time in GP2. Status Grand Prix is one of 13 TEAMS entered in the series, each running two cars to be driven by 26 of the world’s best young drivers. Using the same V8-powered single-seater design, a 22-race battle decides a champion with a bright Formula One™ future. 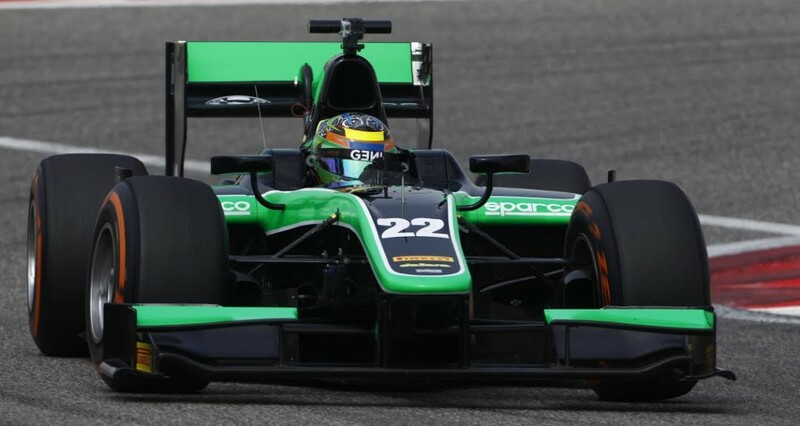 Played out in front of the global media and a substantial international television audience, the GP2 Series has been designed to provide both close racing and an ideal training ground for drivers to gain the experience and hone the techniques needed to succeed in Formula One™. The top ten drivers score points (25, 18, 15, 12, 10, 8, 6, 4, 2, 1) with two points being awarded to the driver who set the fastest lap of the race. The top eight finishers score points (15, 12, 10, 8, 6, 4, 2, 1) and the driver who sets the fastest lap scores two points. The grid for Race 2 is determined by the finishing order of the first race, with the top 8 positions reversed.